We are a fresh, forward thinking, dynamic and ambitious Web Design & Digital Marketing Agency operating out of Shrewsbury, Shropshire & Welshpool. 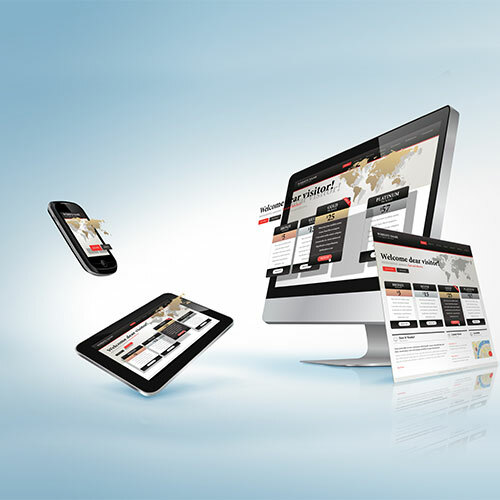 Watman & Worth Web Ltd have a core focus on Web Design & Development. 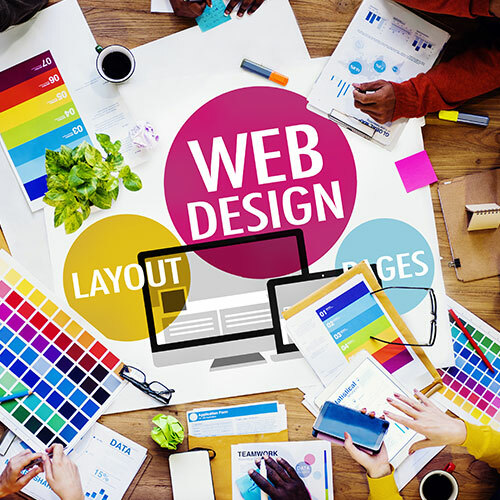 We have a passion for creating exceptionally awesome websites that not only look stunning but are user friendly and work as a support for your business. We also have an extended network of specialist partner companies and affiliates allowing us to provide Social Media, Search Engine Optimisation, Business Coaching, Training, Product & Corporate Photography.